If you enjoy redecorating, imagine having a high-paying career using your creativity to redesign home interiors. Welcome to the exciting world of interior redesign! When you become an interior redesigner, you will use what people already own to decorate their houses with a designer look. This service is called interior redesign, but is also known as interior refining, interior rearranging, and redecorating. Interior redesign is similar to traditional interior decorating because you aim to capture the client’s personality and style. The main difference with interior redesign is that you use a client’s existing furnishings and accessories for most of your design. There are hidden treasures just waiting to be discovered in most people’s homes, but they need your eye for design to find them. Homeowners often have a difficult time seeing the potential of their rooms, because they’ve been looking at the same furnishings for years. Your fresh perspective as an interior redesigner can help your clients achieve the look or feel they have always wanted for their rooms, but haven't been able to achieve on their own. Plus, as an interior redesigner you will offer an environmentally friendly service, helping people get more life out of their existing furniture and accessories. Not only can you make homes more beautiful, you can increase your income by working for corporate clients. For example, you could do interior redesign work on office buildings, rearranging and accessorizing lobbies, reception areas, or executive offices. When you start an interior redesign business, you could earn a starting salary of $35 to $75 per hour or more and enjoy the freedom of being your own boss. You can work from home and you can start now! As long as you have the desire, you can become an interior redesigner. No special education or experience is necessary to break into this career and succeed. If getting paid to provide interior redesign services sounds like the career of your dreams, the FabJob Guide to Become an Interior Redesigner is for you! 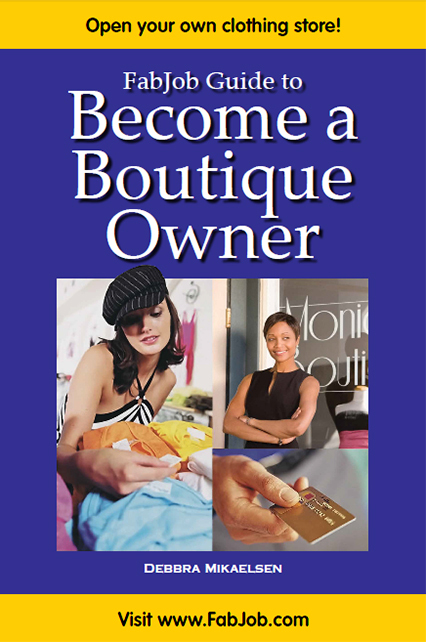 In this e-book you will discover how you can start your own successful interior redesign business. How to hire and manage assistants and subcontractors to provide services such as painting, carpentry, moving furniture, etc. 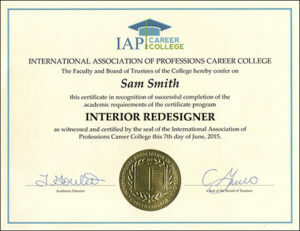 Information about business matters affecting interior redesigners including insurance, legal structures, etc. You can have all this and more for an incredible price. It can cost hundreds of dollars to take courses on starting a business, and chances are they will not include specific information about starting an interior redesign business. The FabJob Guide to Become an Interior Redesigner contains some of the best business advice you could get from other sources, and more. The information in this guide can save you many hours of research, help you avoid some costly mistakes, and give you information you need to start your own interior redesign business. 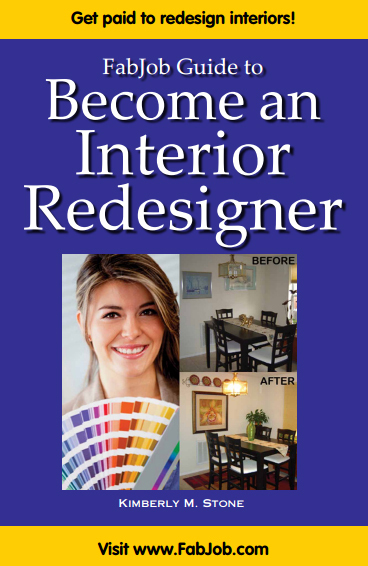 You can earn back much more than the price of the guide with your next interior redesign job. Plus, this guide can help you start your own interior redesign business much more quickly and cost-effectively. If you believe you deserve to have the career of your dreams, this guide is for you. 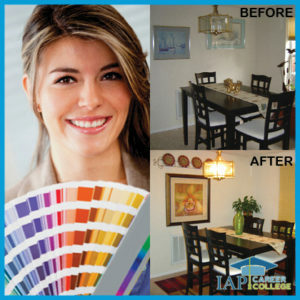 It gives you what you need to know to become an interior redesigner.